Biostatistics combines math, statistics and science to help to provide solutions to pressing public health problems, to prevent them from occurring in the future. Biostatisticians apply statistical principles to public health and medical research. Some of the work that a biostatistician may do could be crunching statistical data on new and experimental treatments for a disease, or on links between certain styles of living and diseases. Any studies that are done on these types of problems always involve the work of biostatisticians, who calculate the supporting data. To become a biostatistician, you must have at least a bachelor’s degree in statistics, biostatistics, or possibly mathematics. Note that most jobs in the field of public health will require you to have a master’s degree. A master’s degree in public health (MPH) with a focus on biostatistics will put you on a solid footing in this career field. 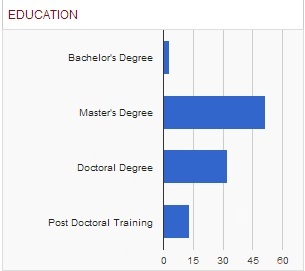 About 48% of employed biostatisticians have a master’s degree. A career as a biostatistician is a solid choice if you want to work in a health field but you do not always want to work directly with patients or to treat them. Your career in biostatistics will allow you to be an important part of the health care and public health systems, and to have a strong impact on the health of many communities in the country and world. 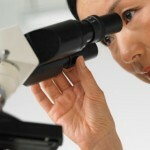 This career field also is attractive due to its variety, as you will have many different types of studies to work on. 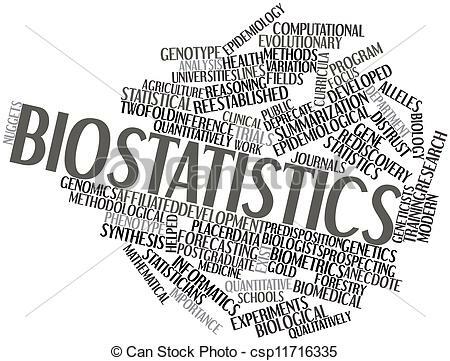 Many biostatisticians work in public health organizations, government agencies, research companies, and sometimes medical device manufacturers and pharmaceutical companies. Most biostatisticians will earn a good salary, particularly if you hold a master’s degree in statistics or an MPH with a concentration in biostatistics. 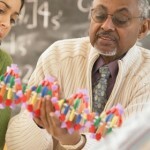 Indeed.com states that the median salary for biostatisticians is $90,000. 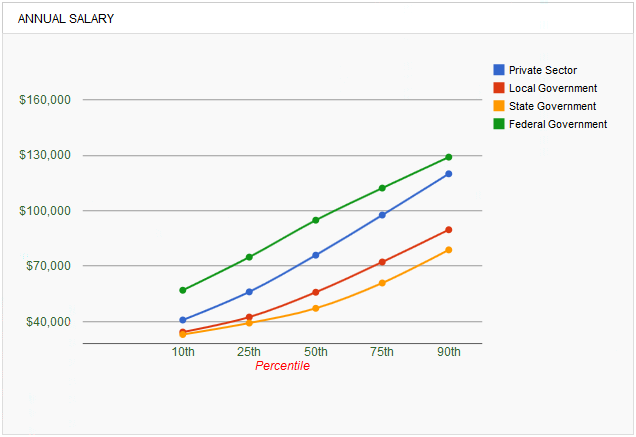 The Bureau of Labor Statistics states that the median salary for statisticians is $72,000. The Bureau of Labor Statistics states that job growth for statisticians will be about 14% by 2020, which is slightly faster than average when compared to other fields. However, we believe that growth in the biostatistics and health field will be faster because of greater demand for healthcare services. BLS also states that there are 25,000 statisticians employed in the US as of 2012, and there will be about 3500 new jobs in the field by 2020. American Statistical Association: This is the largest community of statisticians in the world. It supports excellence in the development, application and dissemination of statistics. The Council of Professional Associations on Federal Statistics: This council represents more than 300,000 members that rely on the quality and accessibility of statistics that are collected by the federal government. Institute of Mathematical Statistics: This institute fosters the development and dissemination of theory and and applications of probability and statistics. International Statistical Institute: This organization provides an extensive network of statisticians around the world. American Public Health Association: This is the largest and oldest association of public health professionals in the world. World Health Organization Statistics: WHO has a wealth of information on mortality and global health estimates that can be of use to biostatisticians. Association of State and Territorial Health Officials: This is a national nonprofit association that represents public health agencies in the US. Oxford Journals – Biostatistics: Oxford Journals has many papers and articles and journals that are highly relevant to the work of biostatisticians. Harvard University Department of Biostatistics: Harvard University’s Biostatistics Department has many resources, seminars and events that are highly relevant to professionals in the field. Coursera – Mathematical Biostatistics Boot Camp: Do you want to improve your biostatistics skills in fundamental probability? Check out this free class from Coursera. Online Biostatistician Courses Catalog + Free & Certificate Options! 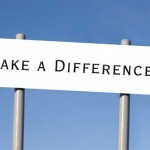 – Today online education has changed the landscape of how people can and will learn in the future. As a public health interested student, a myriad of free online courses exist through MOOCs and regular traditional universities. This narrated slide presentation gives an overview of biostatistics: educational requirements, salaries, and typical projects. See why biostatistics is a relevant, high-impact and rewarding career!